Beach season is finally here and I really can't wait to go on vacation. We are probably going down to the South of Italy next week for some well-deserved family time and relaxation. Everyone has their favourite beach accessories, but I think we can all agree that the best ones are practical, stylish and take up as little space as possible. Well, I've got a great product that I'm sure you guys would love and it fits all the above criteria. 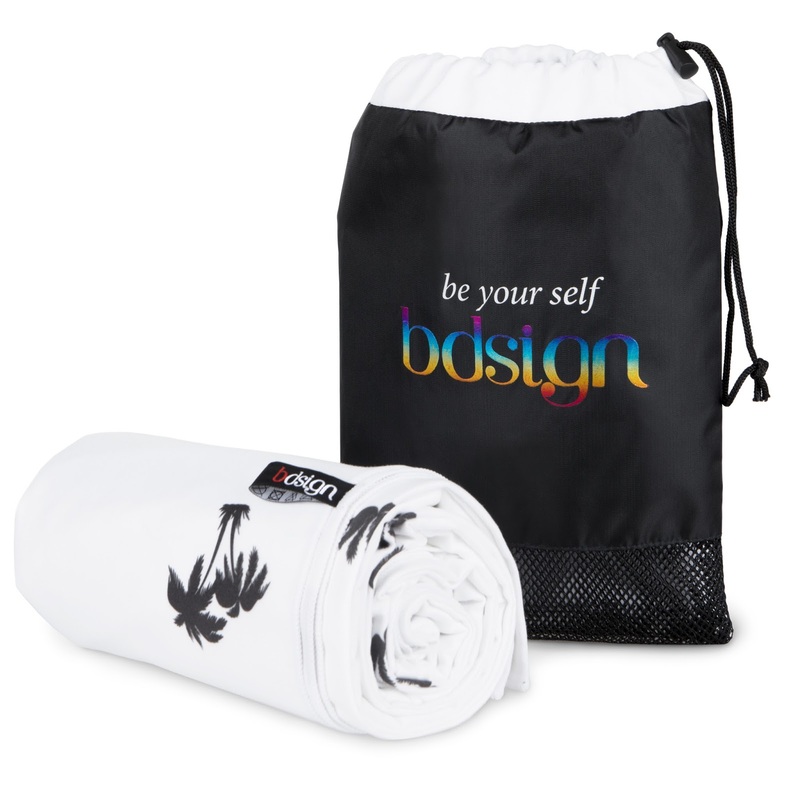 This extra large microfiber beach towel is lightweight, compact, super absorbing and really pretty, too. It's large enough for 3 people, but won't take up valuable bag space. It's pleasantly smooth to the touch and it dries super quickly. 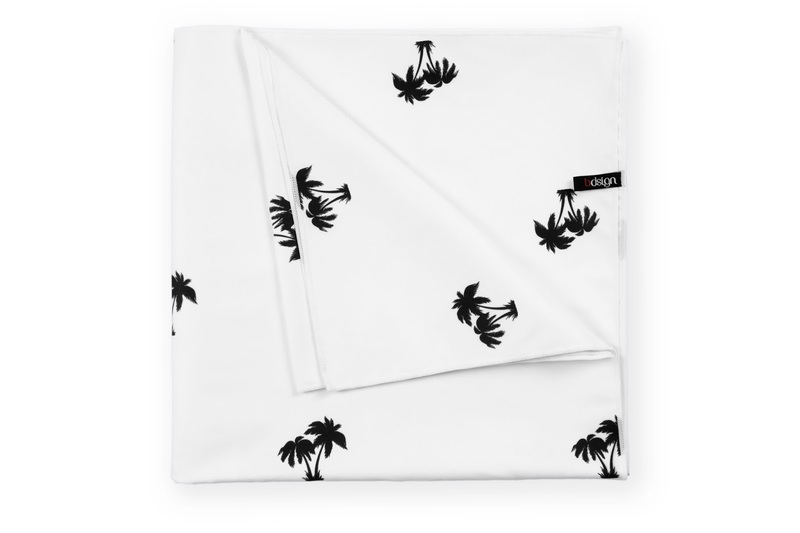 74x74 inches in size, machine washable and made of hypoallergenic suede microfiber, it will definitely become your favourite beach accessory. 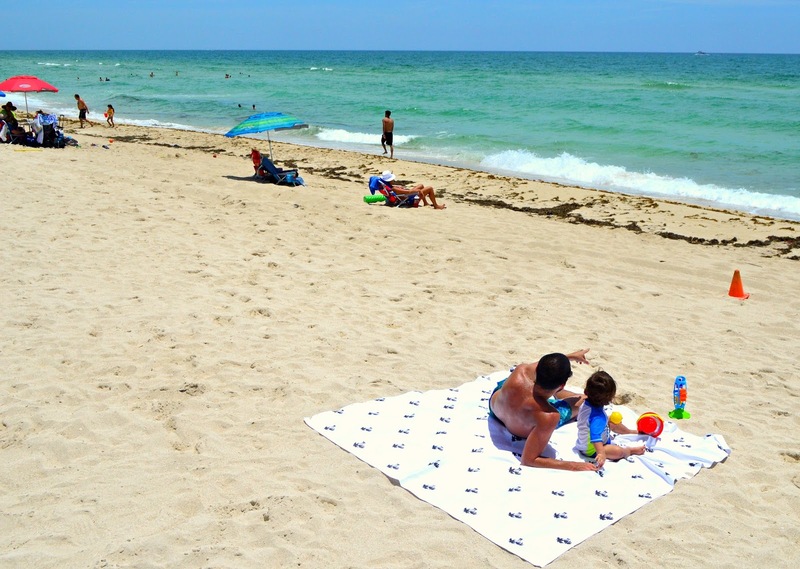 The microfiber beach towel is on sale now for just $34,99! Such an amazing towel! Love its print! a chi lo dici non vedo l'ora di andare in vacanza!